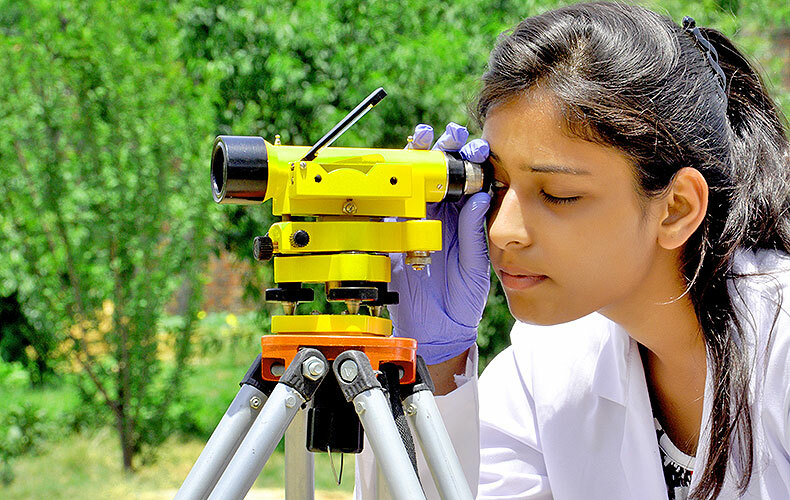 The Department of Civil Engineering works hard to create outstanding engineers through advanced teaching-learning methodologies with state of the art research facilities to help them in their special interests. 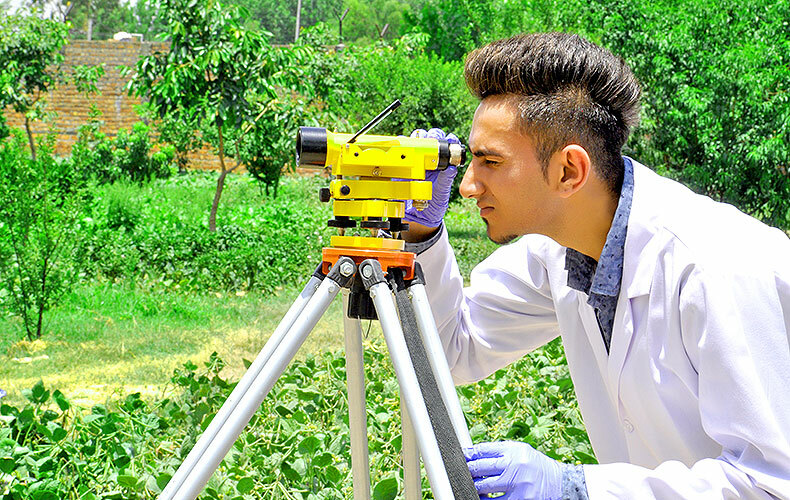 Students are not only imparted technical knowledge but also in interpersonal skills, a vital ingredient to excel in the fast-paced world. (4) Water Resources. 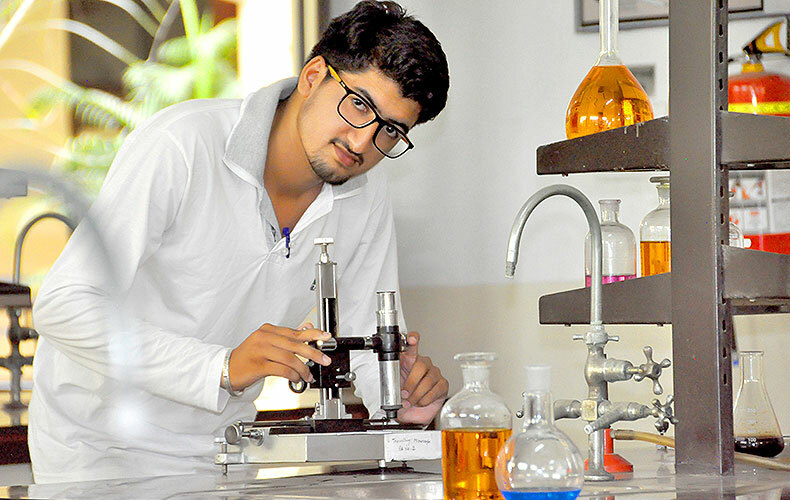 Sustainability is incorporated throughout the curriculum. 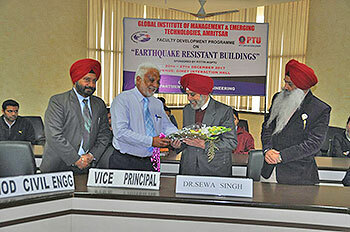 A Five Day Faculty Development Programme on “Earthquake Resistant Buildings” was organized by Department of Civil Engineering in collaboration with PITTTR-IKGPTU, Jalandhar from 20th Dec 2017 to 27th Dec 2017.The eminent speakers who came to share their expertise were Dr. HS Rai, Dr. T Palanisamy, Dr. Sandeep Dua, Dr. Rajiv Chauhan and Dr. Sewa Singh. 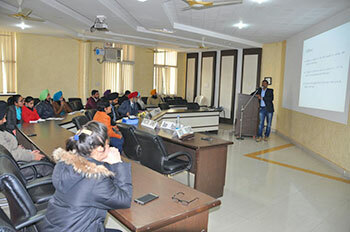 Dr.H.S.Rai Dean(testing & consultancy cell) GNDEC, Ludhiana delivered a lecture on the topic “Exploiting campus resources for bright future”. He enlighten our minds with many motivational videos. He made a brief note about the time management and also techniques such as Pomodoro techniques, Jerry Seinfeld Technique. 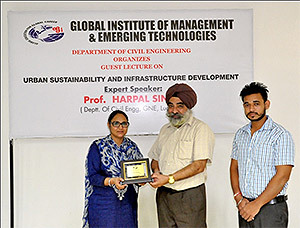 Department of Civil Engineering organized a Guest Lecture on “Urban Sustainability and Infrastructure Development” on 14.10.2016. Er. 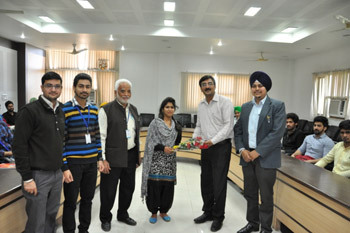 Balwinder Kaur, Head, Dept. 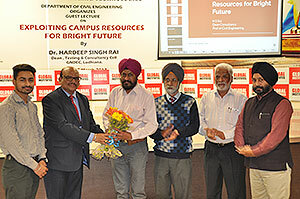 of CE welcomed the Chief Guest Dr. Harpal Singh (Prof. GNE Ludhiana). Er. 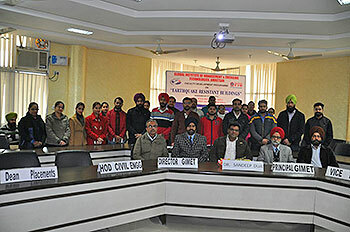 Harsh Sharma (CE Dept) introduced the respectable Speaker. He focused on the importance of present survival and future development of the country is not possible without the very strong infrastructure development for the bright future. 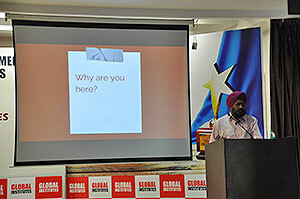 Dr. Harpal Singh gave an insight view of different Bridges all over the world and tall buildings. He apprised students about basics of Bridges and Buildings and its types, how to built up bridges and buildings in different soil conditions. Dr. Sarvesh Swarup , formerly deputy director general, Ministry of Commerce and Industry delivered a brilliant seminar on world’s highest dam the “Hoover Dam” and an audio visual of the dam depicting original views during the construction of the dam. 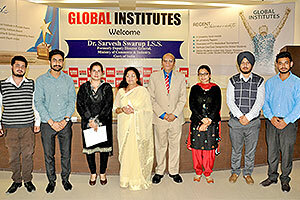 Dr. Swarup also said that students should do some management course in order to enhance their managerial skills and further successful in their life. 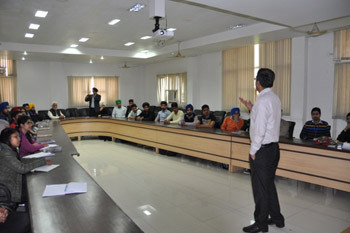 Guest lecture on “Know your Cement Know your Concrete” was conducted by Civil Engineering Department on 27th Feb 2015 at Conference Hall. 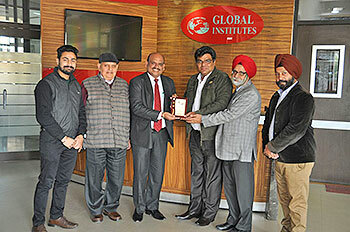 Prof. DS Bhambra HOD (CE) welcome Er. 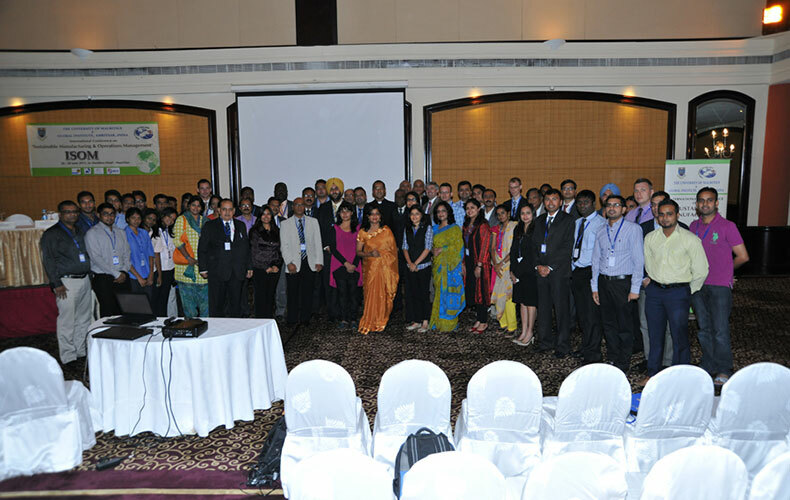 Vikas Malhotra, Regional Manager (North) of JP Cement. 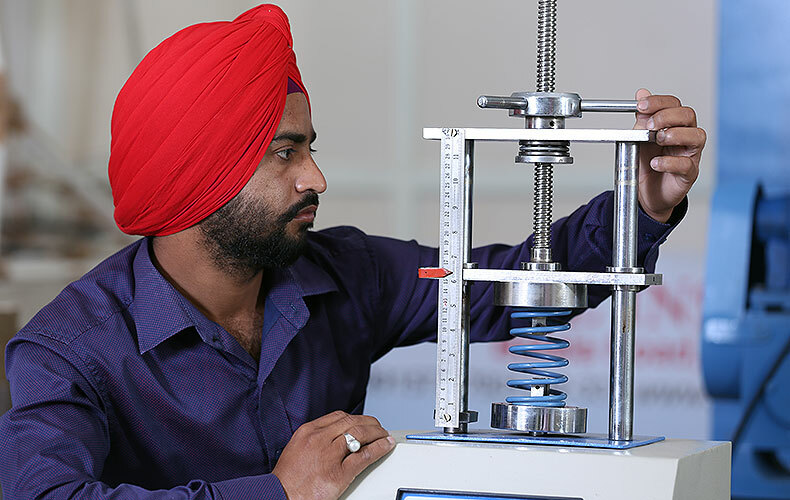 Mr. Vikas Malhotra is the pioneer in launching Mr. Fix it and JP Cement in North Region with 20 Years of experience in cement industry. 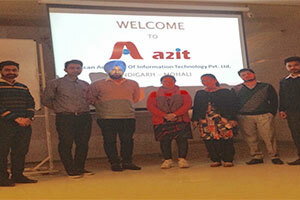 Second year students of CE Deptt. attended the lecture. Mr.Vikas Malhotra explained the Manufacturing process of cement, testing Method and importance of having knowledge on cement and concrete. 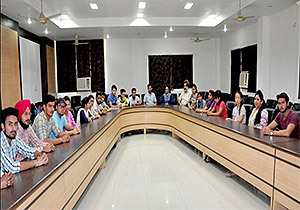 The students appreciated the Method of presentation and requested for a visit to cement plant of JP Cement at Himachal Pardesh, which was accepted by him.